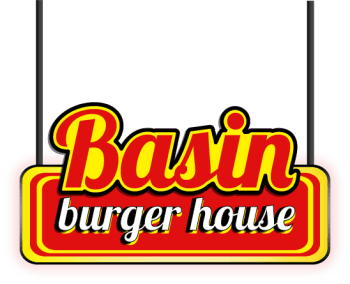 When you order a Basin Burger you’re not just getting one of the best burgers around, you’re also being served one of the freshest burgers on earth. Every single item on your plate is made from scratch daily. We’re talking about the burger patty, the bun, the french fries, the sauces and the toppings. That’s the difference. We serve fresh food, not fast food and you’ll taste the difference. The best burger joint in Midland, TX. It is a must try! "Love this place! Enjoyed the whole gamut of experiences here, from eating on a solo lunch break, family dinner, Sunday lunch with a few friends & family, & large group parties/get-togethers. They have a great menu with a variety of options (even vegetarian-friendly options) for meals, drinks, & desserts." A very unique menu with something for everyone! Everything we got was delicious! With a very unique atmosphere and great food and amazing service.